Deforestation can reduce communities&apos; access to clean drinking water, according to a recent study conducted in Malawi. A lot of prior research on how deforestation impacts water dynamics has shown that clearing away forest leads to surges in water runoff, increasing what scientists call "water yield." The implication of those studies is often "that deforestation will not have a negative effect on water access to people," Hisahiro Naito, an economist and associate professor at Japan&apos;s University of Tsukuba, writes in an email. "We have challenged this view." Just because more water is available doesn&apos;t mean it&apos;s palatable or safe enough for humans to drink. 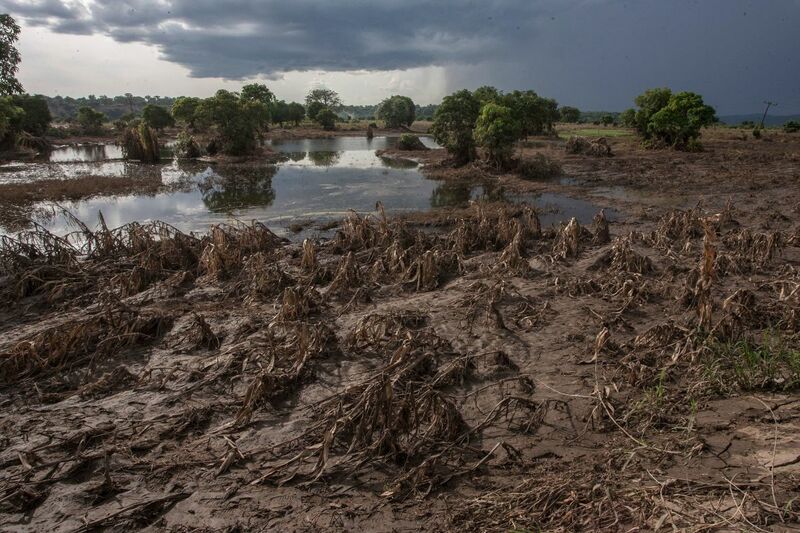 Without the forest floor to sponge up water, runoff erodes the soil and picks up sediment that fouls up treatment systems, which are rare to begin with in many parts of Malawi. Naito and his colleague, Annie Mwayi Mapulanga, believe that theirs is "the first paper that directly examines the access to clean drinking water and deforestation," Naito writes. 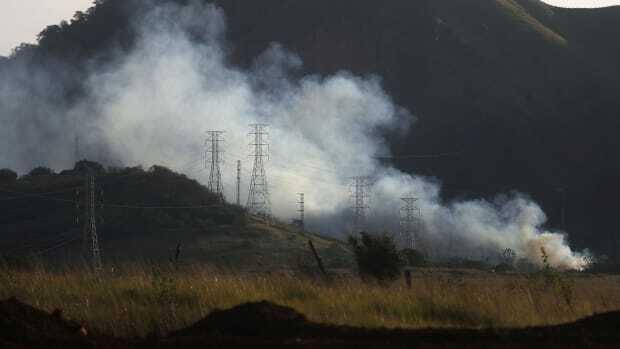 To begin, the pair gathered satellite data from the Ministry of Natural Resources, Energy and Mining showing deforestation in Malawi from 2000 to 2010. They then compared this data with information on household water supplies and whether they were safe or not from the country&apos;s demographic health surveys in 2000 and 2010. In the team&apos;s analysis, they controlled for a variety of factors that can influence community sources of safe drinking water so that they could focus solely on the effects of deforestation. Naito and Mapulanga reported their findings in the journal Proceedings of the National Academy of Sciences on March 25th. 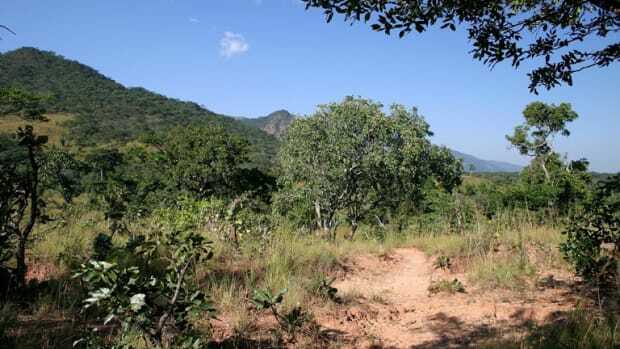 They calculated that, in the first decade of the 21st century, Malawi&apos;s forest cover shrank by more than 14 percent. 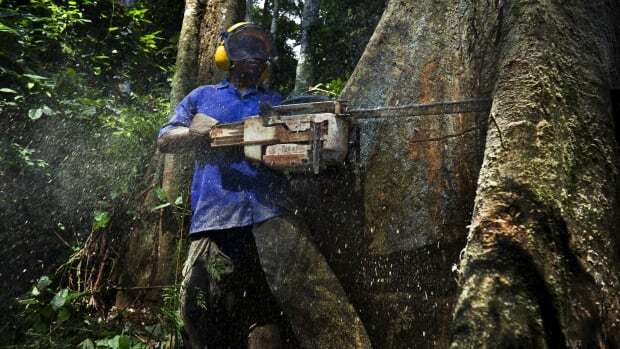 Another recent study has shown that the country&apos;s deforestation rate is among the highest in Africa, due largely to the clearing of forest for farms and fuelwood. Such a decline reduced the amount of clean drinking water available to Malawians as much as a 9 percent dip in rainfall would. "At first, [a] 9-percent decrease looks small," Naito writes. But a decline that big would reduce the probability that an average Malawian has reliable access to clean water by more than five percentage points. What&apos;s more, deforestation in Malawi didn&apos;t begin in 2000. The current wave stretches back to at least the 1970s, according to Naito. Since 1990, the effect that deforestation has had on water availability has been the equivalent of an 18 percent drop in rainfall, he writes. The historical likelihood of that happening due to chance is a relative long shot—less than 8 percent. 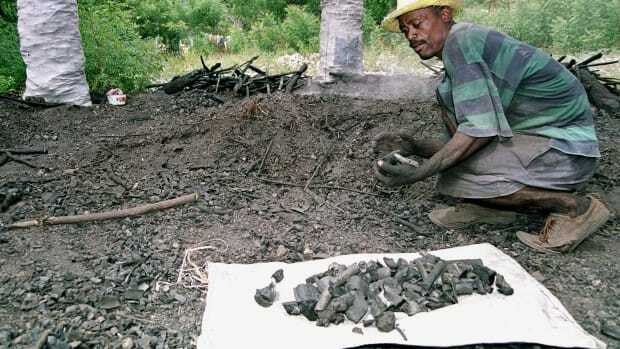 Without the compounding effects of deforestation, it&apos;s possible that Malawi could withstand such rare decreases in its water supply, he added. "Our study shows that, if there is more forest in Malawi, Malawi can [resist] those events," he writes, "and people can still have access to clean water." 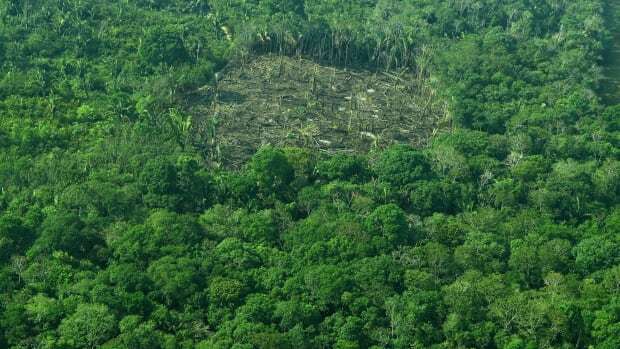 New research using radar data, as opposed to visual satellite imagery, is a reminder that deforestation and environmental degradation aren't just happening in tropical forests.